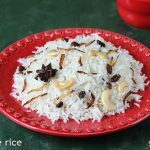 Ghee rice recipe is one of the most simplest one pot aromatic rice dishes that can be prepared in a jiffy. 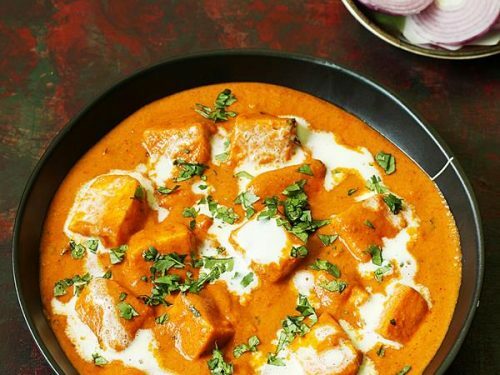 It is best served with a gravy side dish like kurma, Chicken gravy or Egg curry. 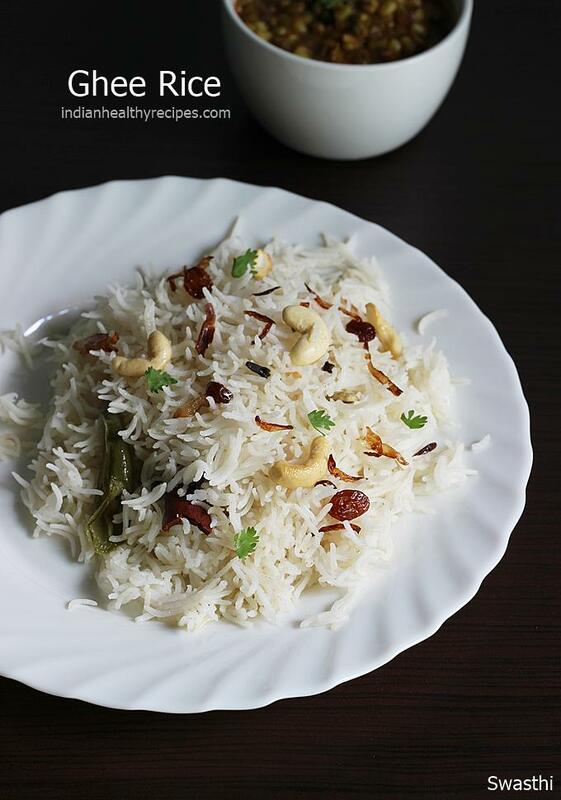 Ghee rice is quite a popular South Indian food that is mostly prepared for a special meal. It is often served in restaurants with a kurma curry or chicken curry or any egg or non-veg gravy. 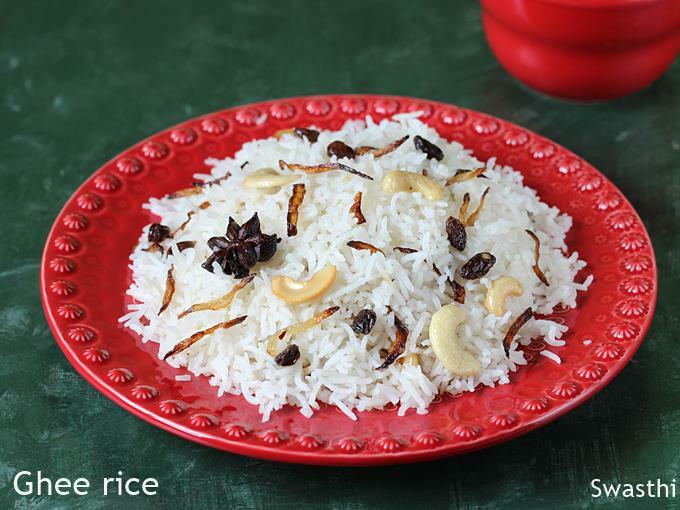 Ghee rice is mildly flavored with basic spices like cardamom, bay leaf, cinnamon and cloves. For the best taste and aroma, do use pure & fresh ghee or desi cow’s ghee if available. The flavor of the fresh desi ghee is unique and takes the dish to the next level. Do not try this recipe with oil. 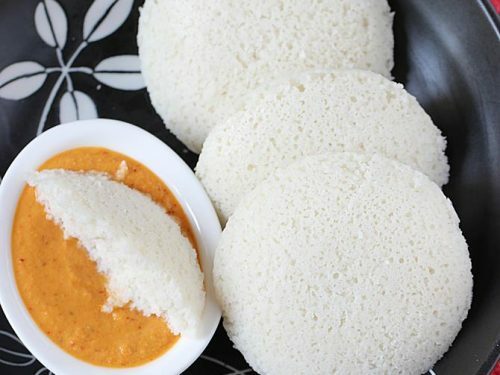 You can also check this kerala ney choru which is made in the Malabar region of kerala using jeerakasala rice. 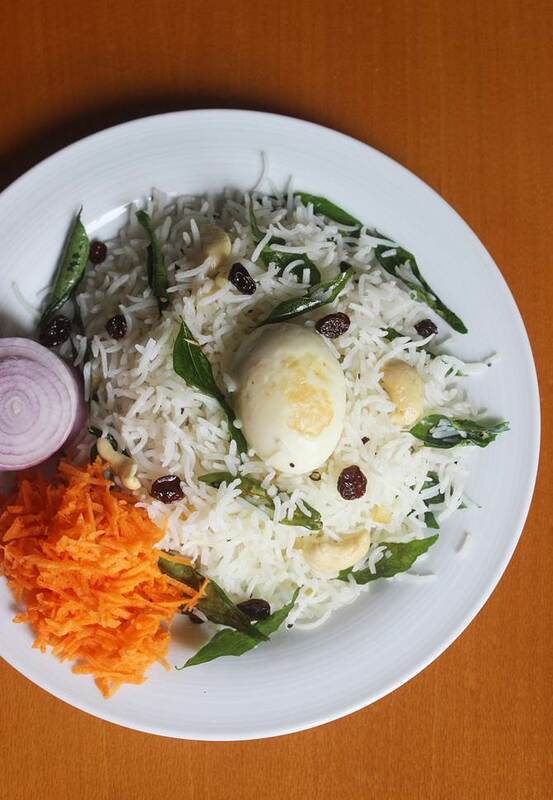 For variation you can also check this ghee fried rice in a pan and also this Ghee fish rice. 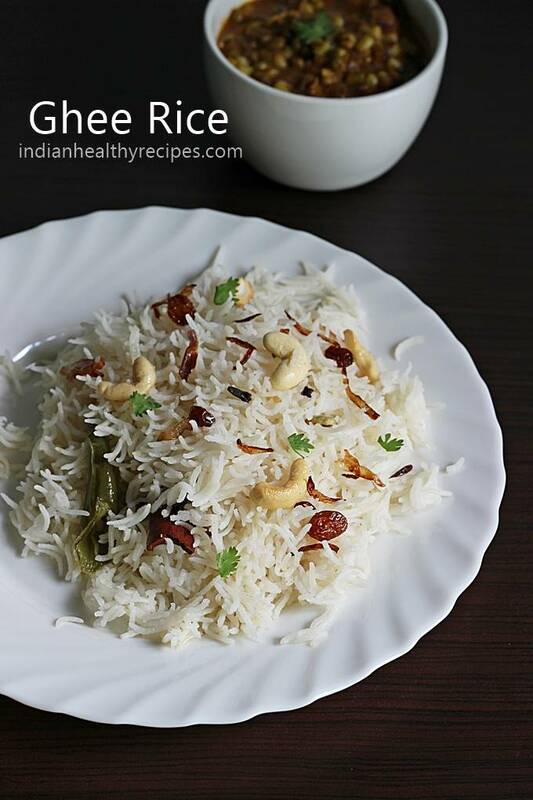 In this post, I am sharing 2 ghee rice recipes. In the first method, the rice is cooked in ghee with spices, second method calls for seasoning the spices in ghee and adding the steamed rice like the fried rice. I often follow the second recipe for kids meal, ideally for dinner. A simple veggie salad is always good with that and makes the meal complete. 1.Use good quality ghee that has a nice aroma. It is the good quality ghee that brings a unique aroma to the rice. 2. 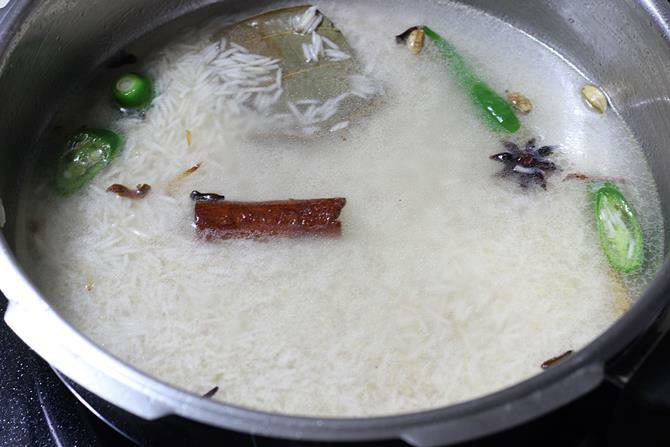 Always rinse the rice well a few times before making ghee rice. This helps to get rid of the excess starch and prevents the rise from turning mushy. 3. Soaking rice for at least 30 mins before cooking helps the rice expand well & cook up to fluffy grains. 4. Different regions use different kinds of rice to make ghee rice. I make it using aged basmati rice. You can use any other rice of your choice. 5. Frying rice in ghee for 3 to 5 mins is another key step to make perfect ghee rice. 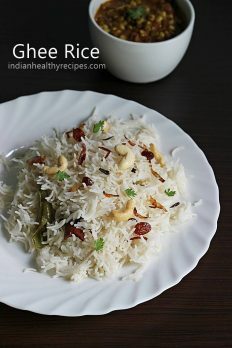 Ghee rice is a one pot rice dish made with ghee, rice, spices & nuts. Serve it with any curry. Wash rice until the water runs clear. Soak it for at least 20 to 30 minutes. Drain and set aside. Heat a pressure cooker or a pan with ghee. Fry cashews till lightly golden, add raisins and stir up. When they turn plump set them aside in a plate. To the same pan, add onions. You can also skip onions. Fry them till golden to make the fried onions / barista. You can skip this step. These onions are used for garnishing and they add flavor to the rice. Pour little more ghee to the pan. 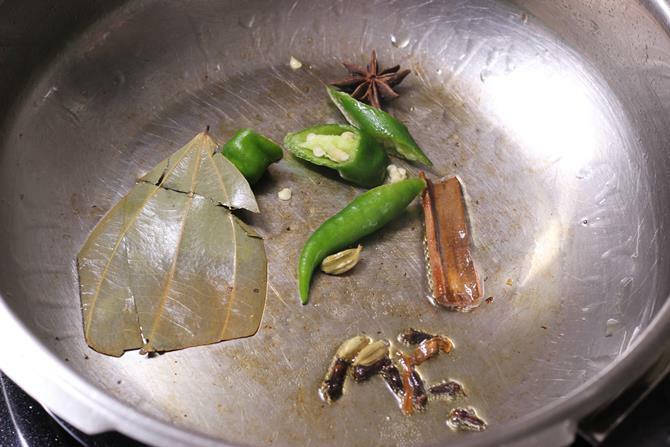 Add in bay leaf, 1 star anise, 4 to 6 cloves, small cinnamon stick and a strand of mace. Fry for a min. Next put in 2 sliced green chilis and fry for a min. Fry on a medium flame for about 3 to 4 minutes. Stir to prevent burning. Pour water and salt. You may need to add more or less water depending on the rice. I used 2.5 cups water. Taste the water and check the salt. 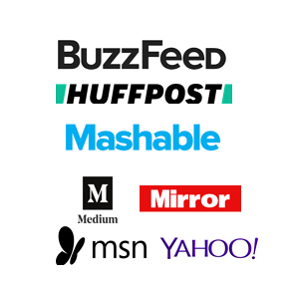 If needed add more. Cook the rice till fully done. 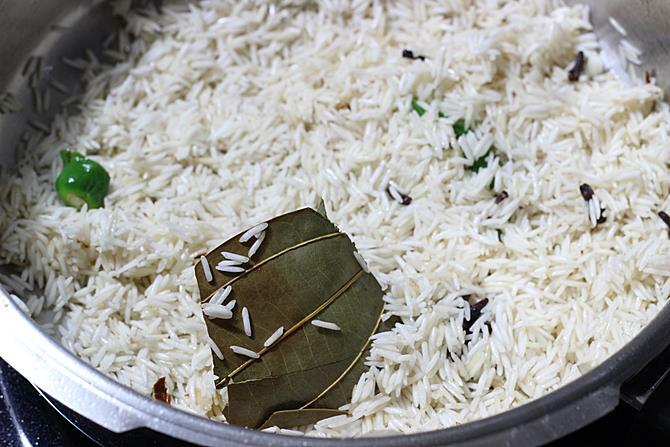 If making in a pressure cooker allow the cooker to whistle once on a medium flame if using basmati rice. If using normal rice, cook on a medium flame for 1 whistle. When the pressure goes down, gently fluff up the rice with a fork. Transfer ghee rice to a serving bowl or plate. 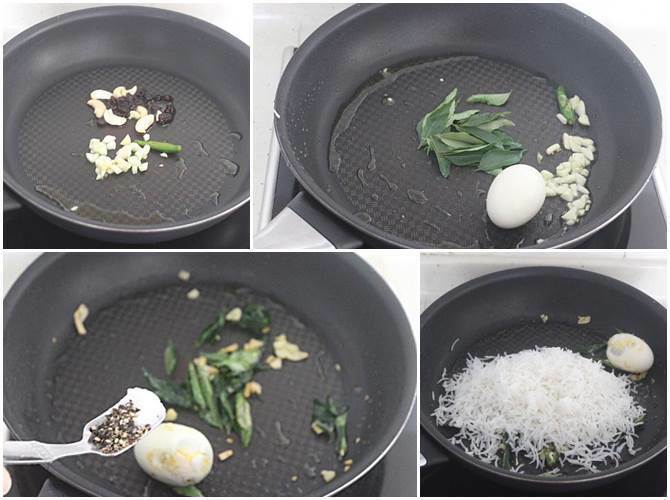 Garnish with raisins, cashews, fried onions and coriander leaves. Serve ghee rice with any gravy like kurma, curry or even with egg roast. You can also eat it plain. 1. Wash and soak rice for 20 minutes. 2. Add ghee to a cooker or a pot. Next add cashews and fry till lightly golden. Also add raisins. When they plump up, keep them aside. We need them for garnishing. 3. 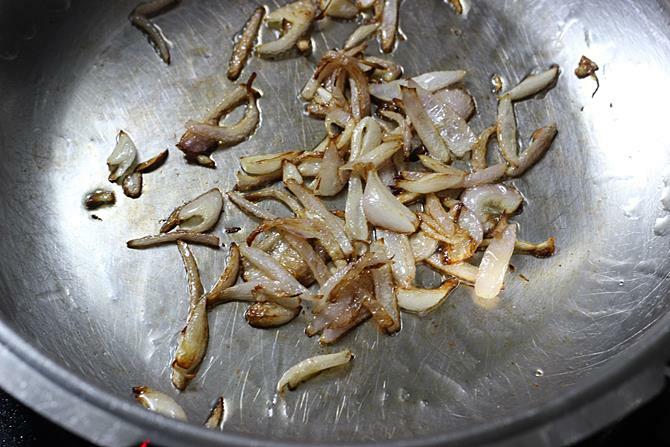 Transfer onions to the same pan, fry till golden. We need them for garnishing as well they add flavor to the rice. 4. To the same pan, add little more ghee. Add bay leaf, 1 star anise, 4 to 6 cloves, small cinnamon stick and a strand of mace. Fry for a min. Then add 2 sliced green chilis and fry for a min. 5. Next add drained rice. Fry for about 3 to 4 minutes, stirring evenly and frying. 6. Pour water and salt. On a medium heat cook the rice till done. Cook for 1 whistle on a high flame if using basmati rice. OR Cook for 1 whistle on a medium flame if using normal rice. Cook until all the water has evaporated. The rice has to be still soggy, then cover the pressure cooker lid and cook for 5 to 7 mins on a low heat. 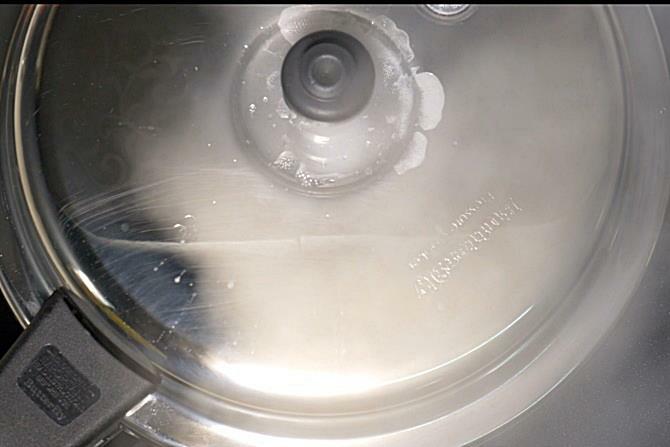 Open the lid and fluff up. This is more like a fried rice, needs only pepper powder and no other spice is used. This makes a good lunch box dish for kids but without egg, i wonder if eggs stay good in kids lunch box. 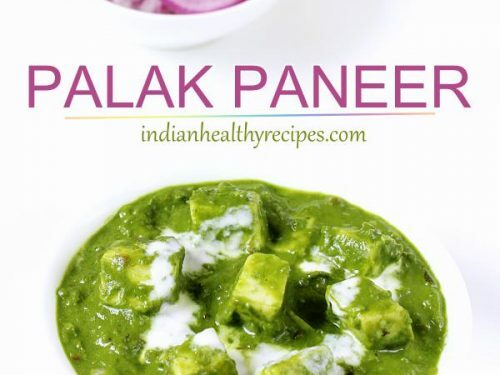 This can be made without egg or you can even use some of your favorite veggies like carrot, peas, capsicum and beans. I have grown up eating this more often during winters. Pepper and curry leaves fried in ghee emits a great aroma & taste. Most times I end up making this for my lunch, i don’t mind having it without any raita or gravy and just love to have it with grated carrot, sliced onions or cucumbers. 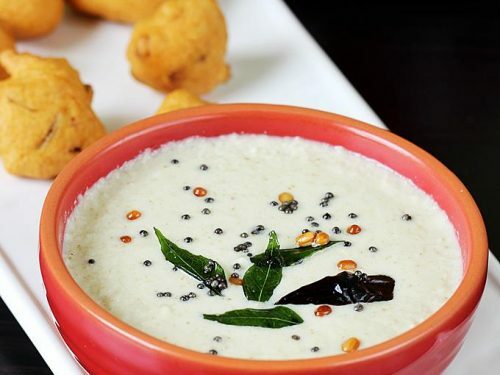 If you are a non-vegetarian and want to make you meal special, i suggest you to try this with a hot and spicy andhra chicken fry or a gravy with chicken chettinad or butter chicken. 1. Cook rice and cool it completely. 6. 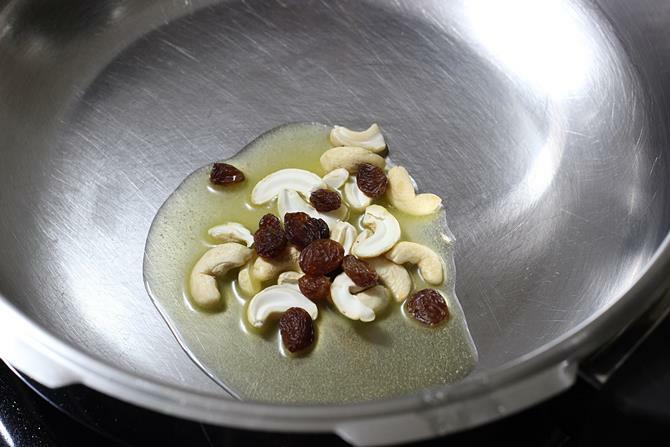 Garnish with cashews and raisins just before serving. Love this ghee rice with you chicken kurma. Always a winner when I have relatives for lunch. Thank you very much. Glad to know you like the recipes. Thanks for the comment. Thank you so much swasthi. My kids love the egg ghee rice. Let the recipes keep coming!!! Awesome!!!! ghee rice we cooked..very taste to eat with mutton gravy……..thank you…. 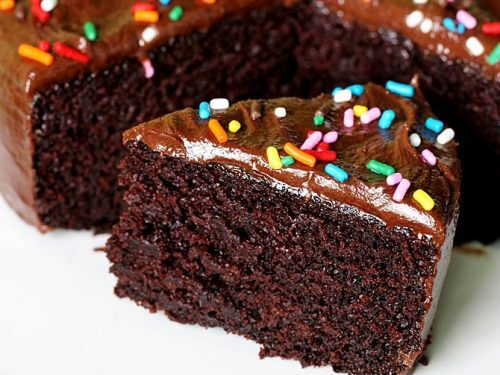 I have been following your recipes step-by-step and every time I make something it turns out to be as delicious as it looks in the pictures. 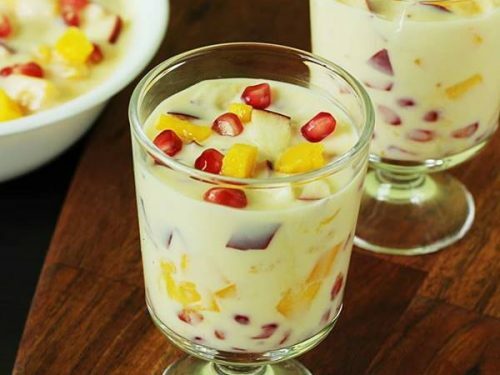 I just had a small query, since the recipe is completely ghee based do you recommend any particular brand of ghee to go for. I have been cooking all my food till now with Gowardhan ghee. It’s like our family Ghee! Thanks for trying out the recipes. Any fresh and pure ghee can be used. The quality of ghee matters a lot for this recipe. Yes go ahead and use gowardhan ghee. I like know how much rice to cook for 30 people and how much water for the rice. I am sorry i am unable to help you. I have never cooked this for so many people.